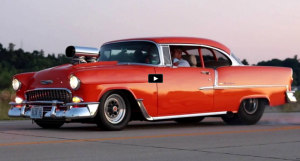 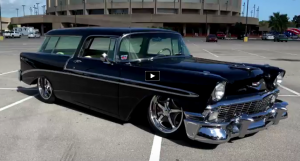 These Are The 1955 Chevy Builds We Like To See! 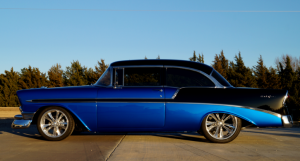 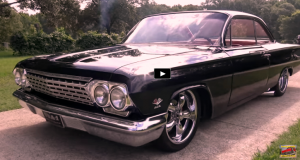 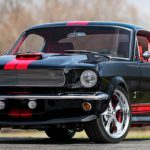 The 1955 Chevy Bel Air is one of the most iconic classic American cars and while there are plenty of custom builds out there most of them are a failure…. 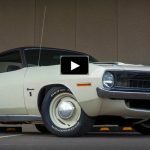 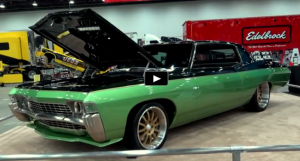 HEMI Rambler With Shaker Hood | How Cool Is That?